Sunday marks the second day of a week-long ceremony held at Wat Thepsirin, one of Bangkok’s most famous temples which typically serves as the site for funerals of very important Thais. 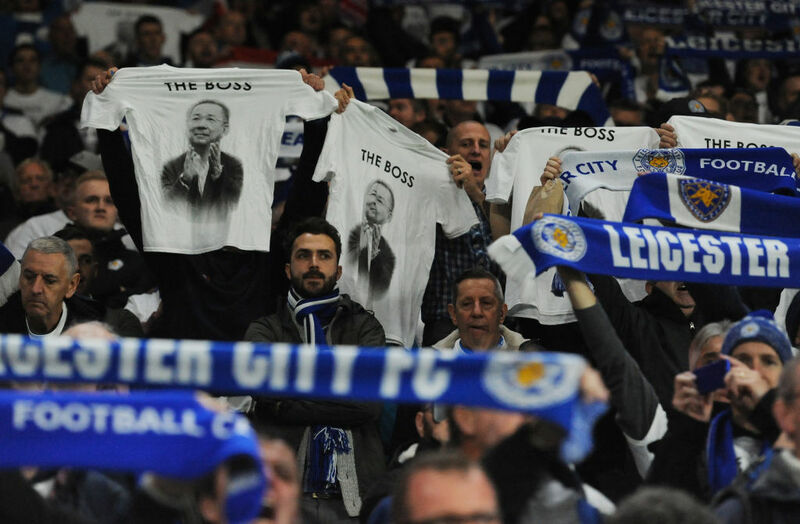 His death sent shockwaves through Leicester, where the charismatic Vichai had become a beloved figure in the club and the city — a feat rarely achieved by the Premier League’s foreign owners. 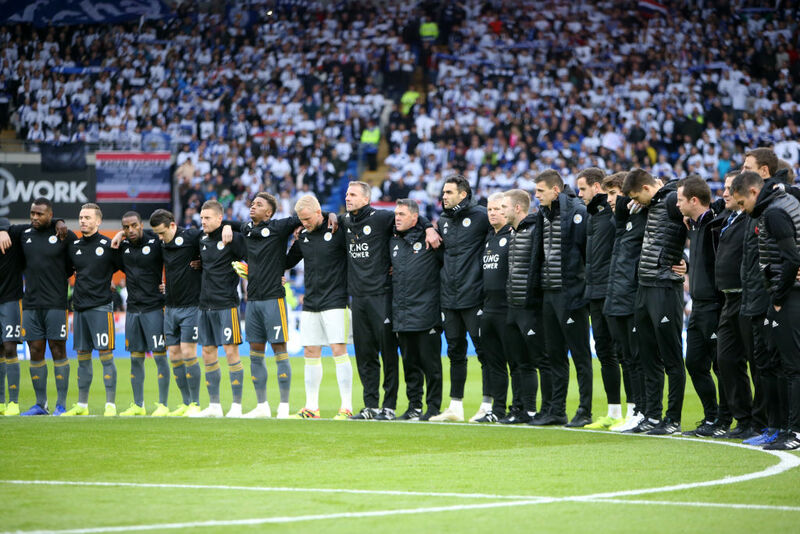 After the match, 13 members of Leicester City — including manager Claude Puel, striker Jamie Vardy and Shinji Okazaki — boarded a chartered flight to Bangkok, according to a statement from Vichai’s company, King Power. 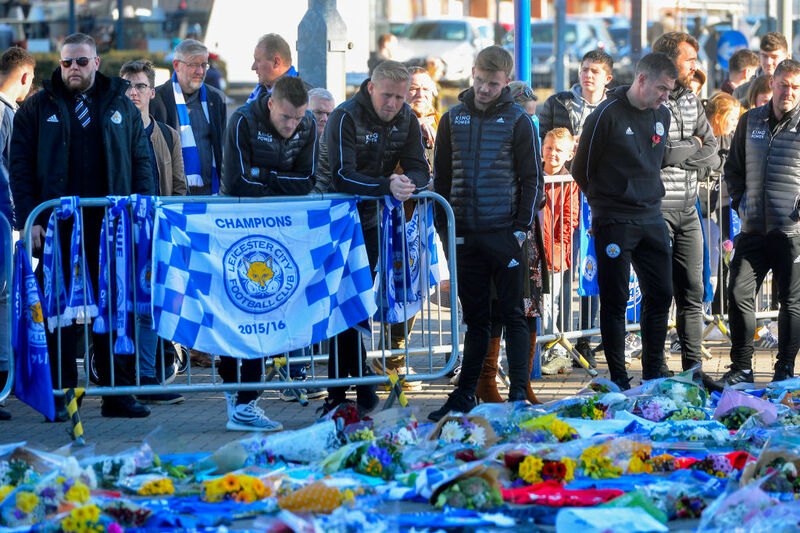 Goalkeeper Kasper Schmeichel — who is believed to be the closest of all the Leicester players to Vichai — will also attend the funeral. A King Power spokesman also added that Princess Sirivannavari Nariratana, the daughter of King Maha Vajiralongkorn, is expected to attend Sunday’s ceremony. After the week-long ceremony, Vichai’s body will be kept for 100 days before cremation, though a date has yet to be set. Vichai’s company started out with a single store in Bangkok; today, his King Power empire includes a monopoly over the duty-free shops in Thailand’s tourist-heavy airports. Despite his business smarts Vichai owed his ascent to the canny navigation of Thailand’s unpredictable politics and powerbrokers. His links to the monarchy were reflected in the name of his company and his surname — which was bestowed upon him by the former king, and means “auspicious and prosperous light”. The four other crash victims were identified by British police as Nursara Suknamai — an actress and a runner-up in Miss Thailand Universe in 2005 — and Kaveporn Punpare, both members of Vichai’s staff, pilot Eric Swaffer and passenger Izabela Roza Lechowicz.